Chairman’s Handover – It’s Official! 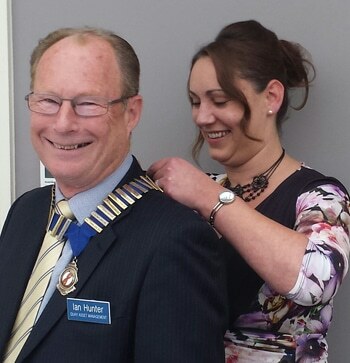 Last Month was our Chairman’s Handover and our immediate past chairman Katie Young presented our New Chairman Ian Hunter his badge of office. We are also delighted that Nick Phillips of Barclay Phillips Architects is taking on the roll as Vice Chairman. Last month’s speaker was Jack Romero who entertained us with an amazing story of a young boy from a poor family from Lebanon with an driving ambition to fly. He achieved everything he strived for, and finally, after dogged determination launched British Mediterranean Airways. We were all spellbound by his amazing achievements. This month’s speaker is Captain John Myers. After Flying Hawker Hunters and Buccaneers he joined the Red Arrows and flew as Team Leader 1981-83. 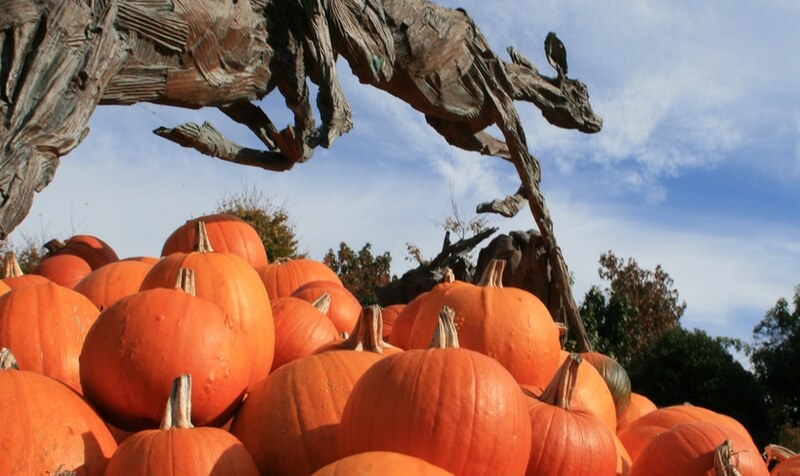 We look forward to seeing you and your guests at this month’s luncheon on Friday 20th October. This entry was posted in News and tagged red arrows, waggy tails on October 6, 2017 by splice.